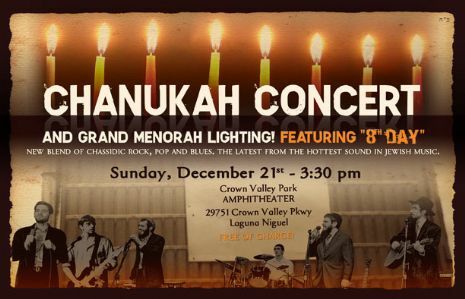 A New Blend of Chassidic Rock, Pop & Blues. 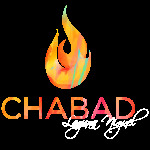 The latest from the hottest sound in Jewish Music! 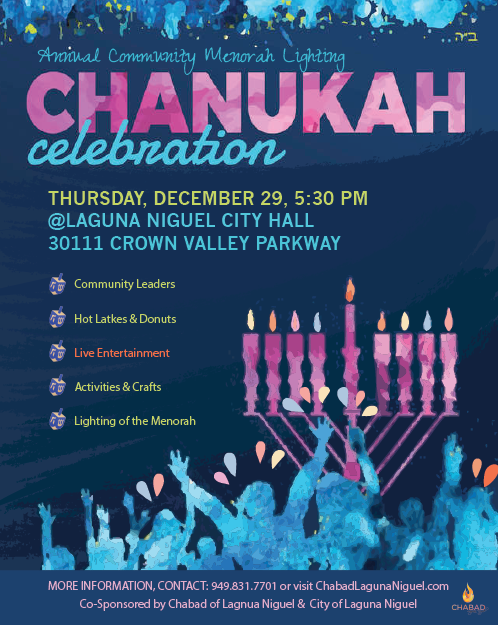 Grab a blanket, bring a friend, and lots of holiday spirit! 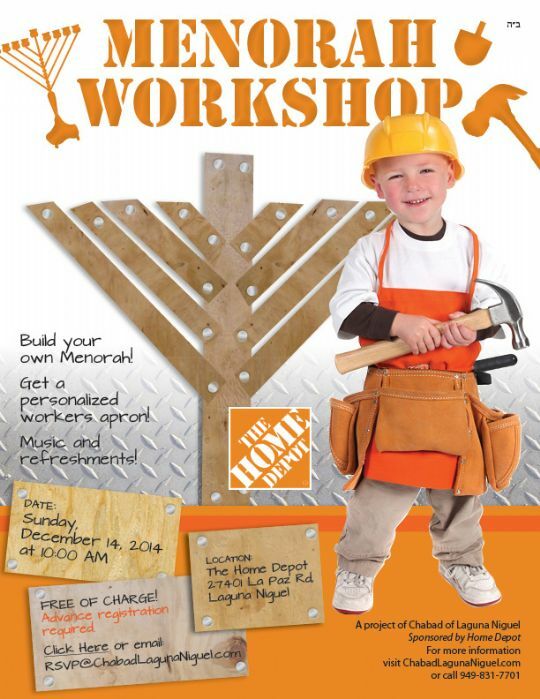 Chanukah fun & food for the whole family!